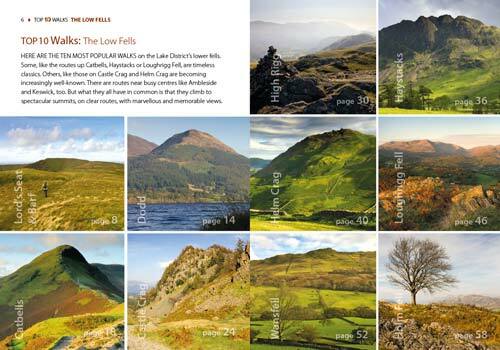 The fells get their name from the Old Norse word, fjalls, which originally meant areas of rough upland grazing. 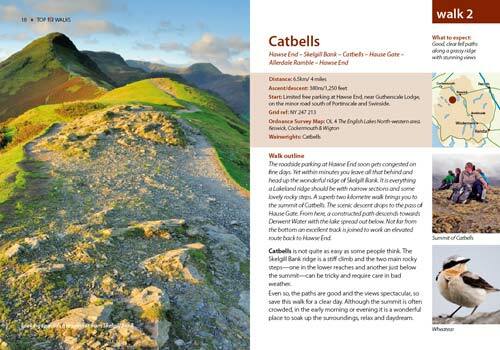 Today, the Lakeland fells promise some of the best high level walking in England, and a real sense of freedom. 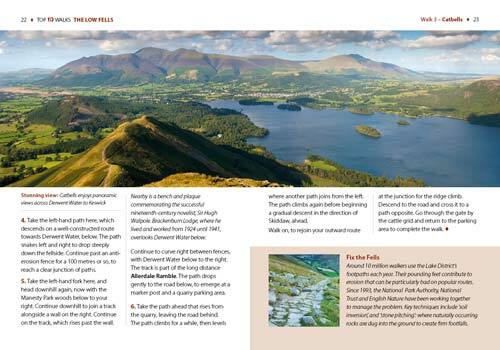 But though the high fells often feature rocky summits, narrow edges and sheer cliffs, the lower fells, below the 2,000 foot contour, are greener, rounder and kinder. 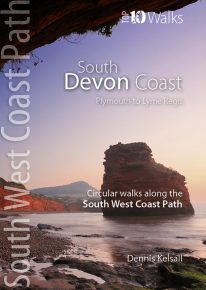 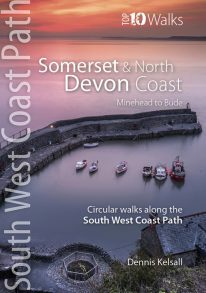 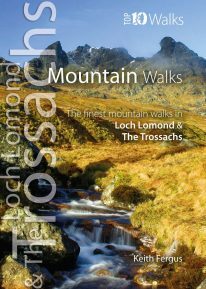 Walking on them can still be steep and strenuous, of course, but the routes are more suitable for the general walker. 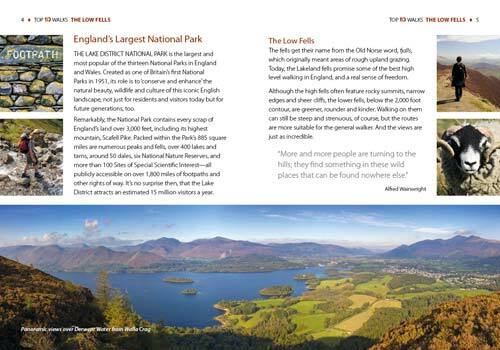 And the views are just as incredible. 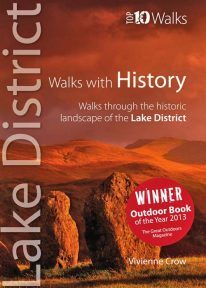 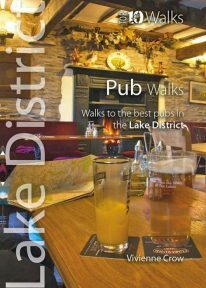 One of ten books in the Top 10 Walks: Lake District series. 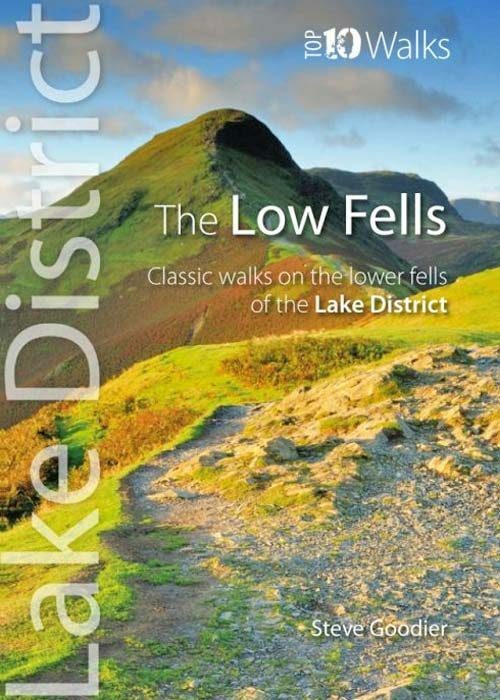 This attractive and cleverly structured guidebook gives walkers the ten finest routes to the summits of Lakeland’s lower fells in a popular pocketable format.